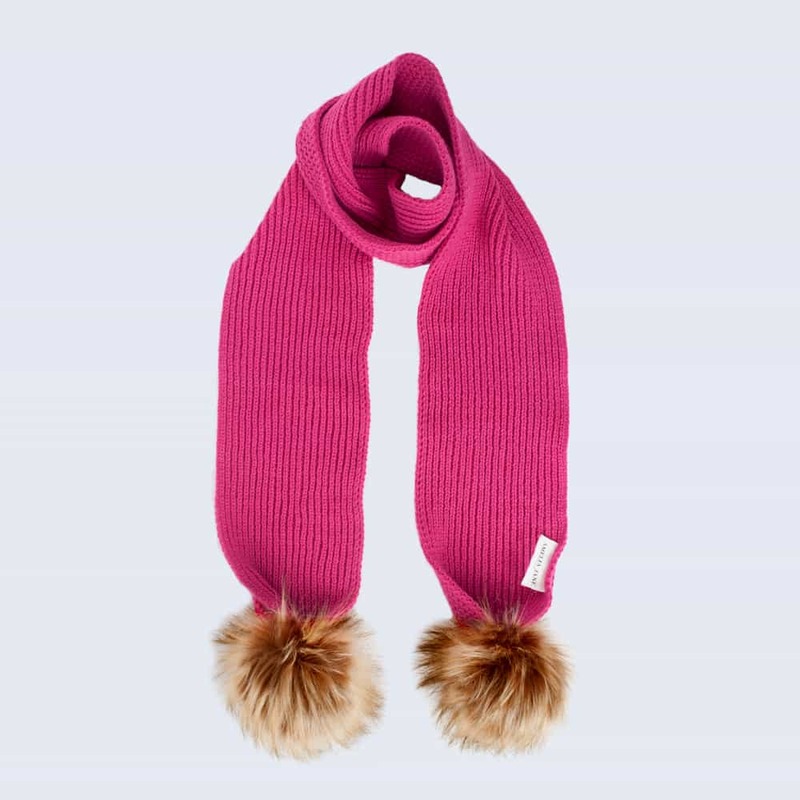 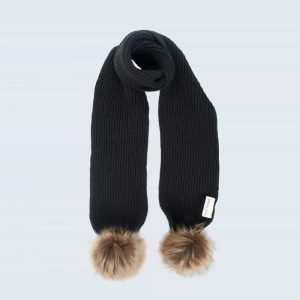 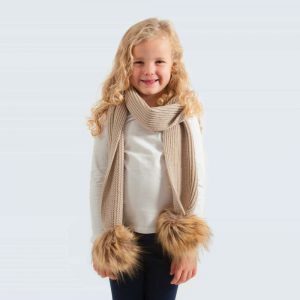 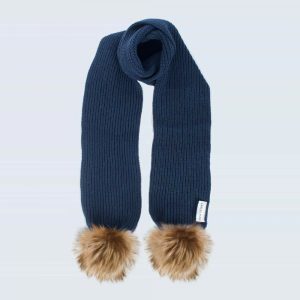 Category: Tiny Tots Faux Fur Pom Pom Scarves. 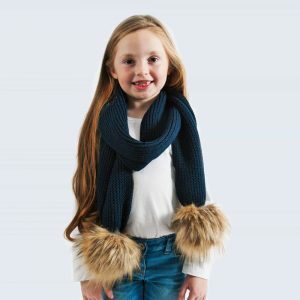 Our luxurious double pom pom scarves are now available in miniature form for your tiny tots! 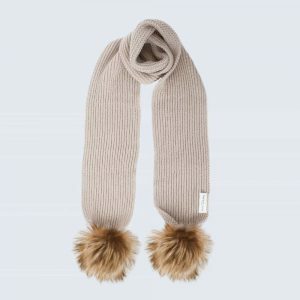 Made from 30% wool, these soft scarves are long enough to wrap around and style, making the hat and scarf together the epitome of coordinating chic cosiness! 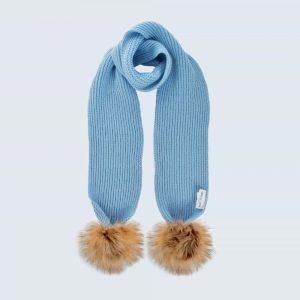 Detachable pom poms for washing purposes.